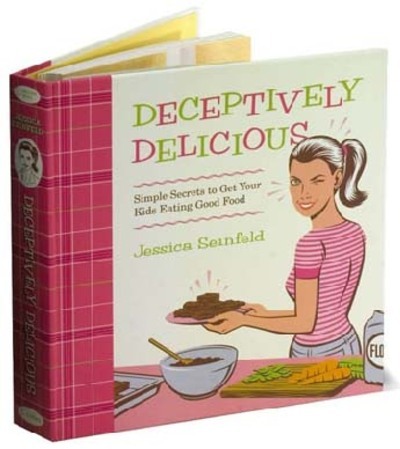 my kids LOVE the meals i make from this book. it is pure genious. I have been wondering if this book is worth the investment. I'm glad to know that you liked it. I do have the magic bullet. I work at Lake Hills Montessori in Tulsa and we have a woman who cooks lunch for the kids from this cookbook. They love it! So do the teachers!